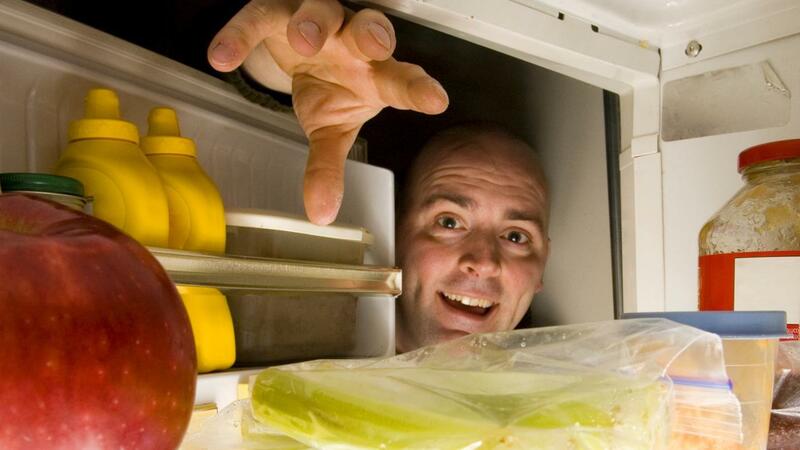 As of 2015, a new refrigerator costs between $900 and $8,000. Such variables as the exterior finish, size, layout and complexity of options influence the price. Secondhand refrigerators are available much more cheaply, but they do not come with any warranty coverage and may have endured a lot of use. If a refrigerator requires repair, $700 is about the line over which replacement is the better choice, financially speaking, than repair. One of the maintenance problems that almost always means it's time for a new refrigerator is compressor failure, due to the high cost of purchasing and putting in a new one. Are Used Refrigerators Less Expensive Than New Refrigerators? What Are the Various Heights of Refrigerators? Where Can You Buy Vintage Refrigerators? Is the Temperature for a Refrigerator Adjustable?